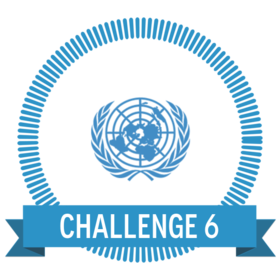 Your sixth challenge is to create an interactive map using Thinglink, highlighting five countries where your UN Goal has the biggest impact. The links you create on your map should provide information about your goals as they relate to that country or link to a relevant website of video. See the example below and others on the Thinglink website for ideas. To find an appropriate map to use for the Thinglink activity try the resources on Studyvibe. Use the video below to show you how to embed your image into your blog page. Upload a relevant map image to Thinglink. 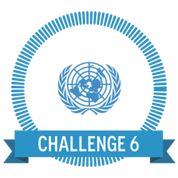 Select five countries on your map that relate to your UN Goal. Add an interactive link with either information, a weblink , image or video about your goal in that country. Embed in your website on a page called Interactive Map.